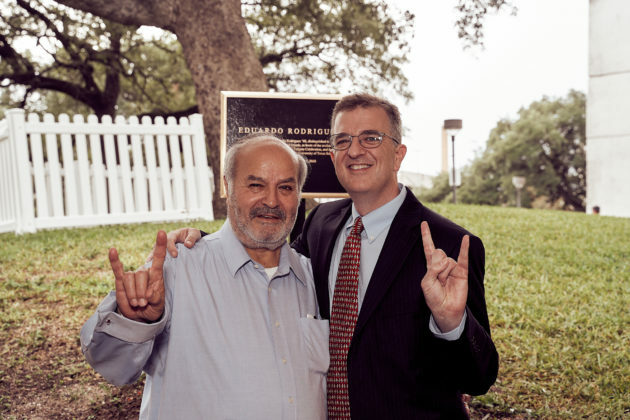 Every year since 1998, alumni and their families look forward to Eduardo Rodriguez’s tailgate and delicious BBQ. It’s not just the hundreds of pounds of chicken, beef, quail, and sausage that attract attendees. 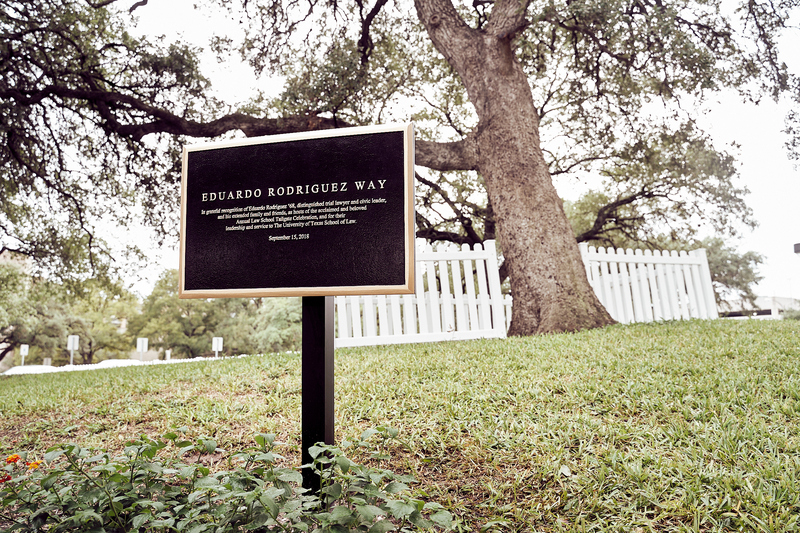 It’s the sense of community and care that Rodriguez, with his family and friends, inspires. 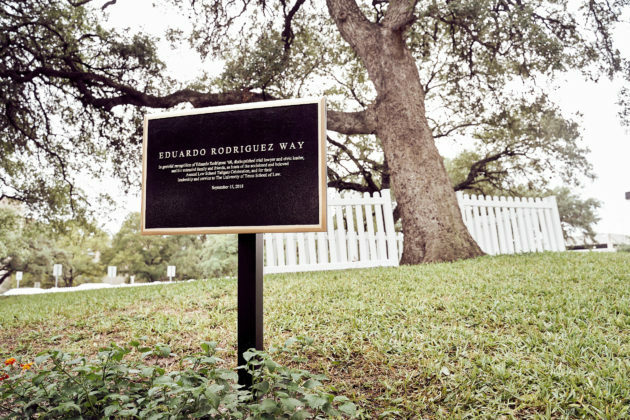 Learn more about Rodriguez and how Texas Law recognizes his meaningful contributions in this story, reprinted below, with permission from the Alcalde.